Bring your builder!!! 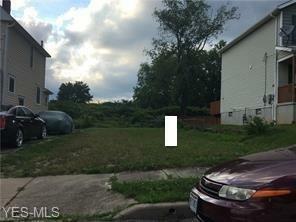 Great opportunity to purchase in a quiet area surrounded with well kept homes!!! Some newer construction in the area, very convenient location!!! Listing courtesy of Indeed Realty, Llc. Listing provided courtesy of Indeed Realty, Llc.